Well done to our Kickboxing coach Jack Temple !!! 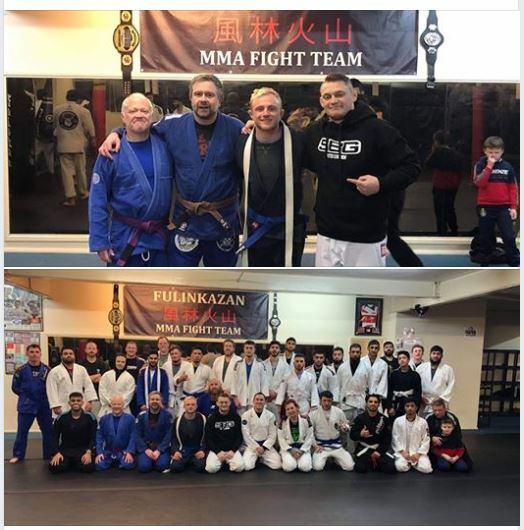 Last night Jack was awarded his Blue Belt in Brazilian Jiu Jitsu. Jack recently won Gold at Empire in the white belt division, it was great to award Jack his Blue Belt.